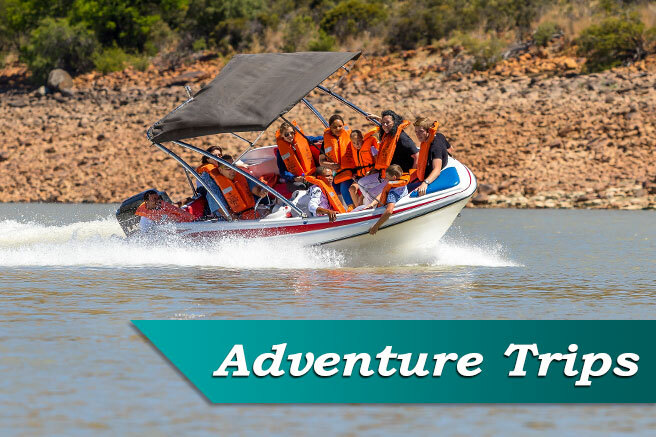 Gariep Inn previously known as Green Doors provides a variety of accommodation options in Gariep Dam. Our accommodation vary from guest house accommodation, self catering chalets, bed and breakfast rooms to apartments. 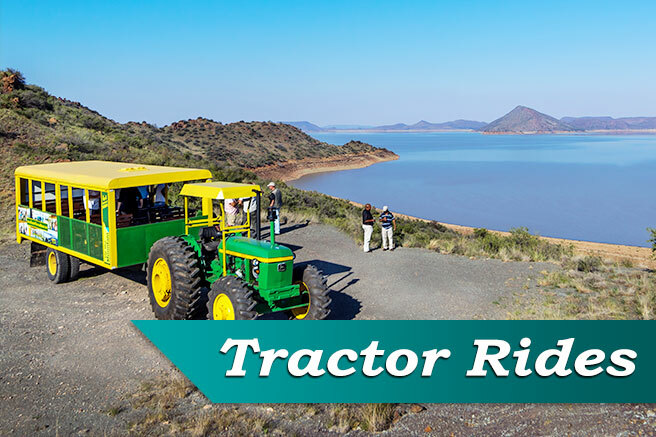 Gariep Inn is situated in Gariep Dam only 180 km on the N1 south from Bloemfontein. Halfway between Johannesburg to Cape Town. Do not forget to visit our lovely restaurant called Tjailatyd. There you can relax with family and friends while enjoying a variety of our à la carte menu. Make sure to make a booking to go on one of our Bout Cruises. 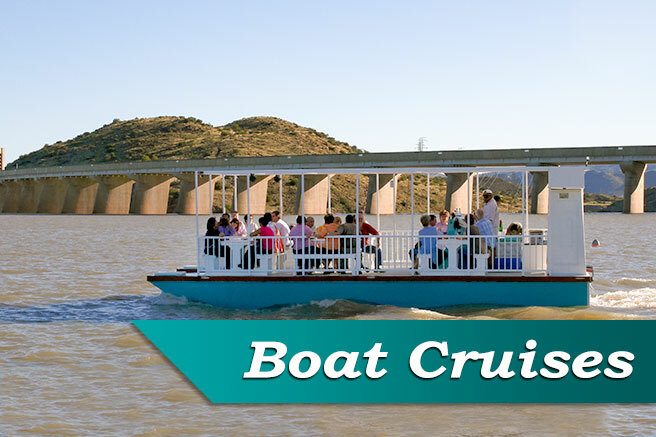 Yes, take your family and friends on a boat cruise to view the Gariep Dam wall up close or take a cruise deep into the biggest dam in South Africa. You can ask at Tjailatyd restaurant for your boat trip options.